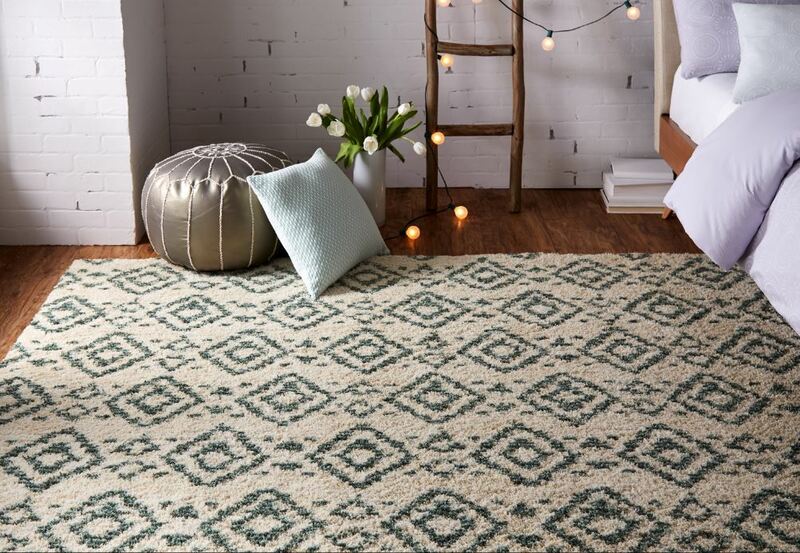 Style meets sustainability in the newest release of eco-friendly area rugs from Mohawk Home and Under the Canopy, a well-renowned home fashions brand dedicated to the development of beautiful, affordable “green” products. Together, Mohawk Home and Under the Canopy have developed an assortment of low-pile shags and machine woven rugs for the popular Laguna collection. 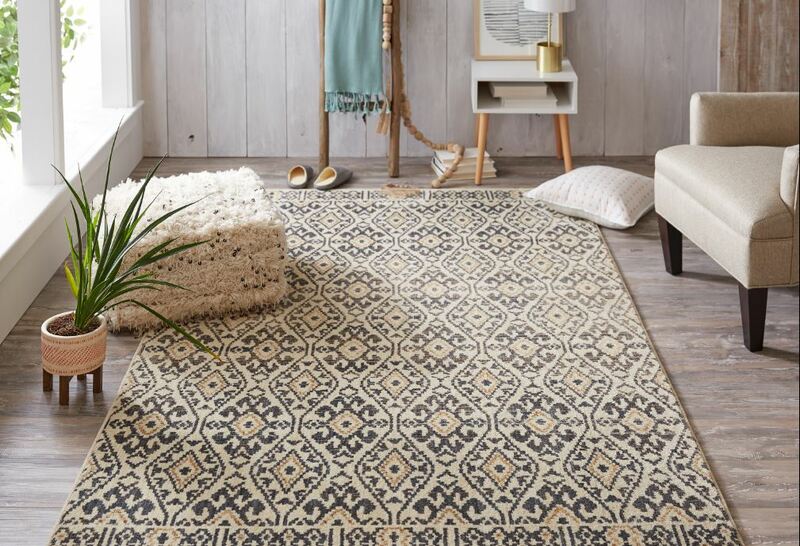 Showcasing classic tribal designs, geometric patterns and soft florals, these rugs are beautifully styled using a mixture of earthy hues and pops of color like coral, aqua, denim and goldenrod. With fourteen new designs and two constructions to choose from, Under the Canopy rugs will have a place in the hottest home styles this year—from bohemian chic to modern-contemporary. These new area rugs aren’t just easy on the eyes (and toes) either. Like so many Mohawk products, the Under the Canopy rugs in the Laguna collection offer a sustainable, fashion-forward option for the environmentally conscious consumer. Each area rug is woven with EverStrand, Mohawk’s premium polyester yarn created from 100% recycled plastic water bottles. Though renowned for its sensuously soft touch, this silky fiber also offers superior strength stain resistance, dependable durability and brilliant color clarity. Refreshing and radiant, colors come to life through a subtle light catching sheen that is inherent to this luxurious area rug. Love Under the Canopy style? It doesn’t stop with rugs. Shop pillows, sheets, area rugs, and bath, now available on Wayfair.